Santa Barbara, Calif. – January 15th, 2018 – Using Anasys Instruments’ nanoIR2™, AFM based nanoscale IR spectroscopy system, researchers at the Schlumberger-Doll Research Center and US Geological Survey provided for the first time the simultaneous geochemical and geomechanical characterization of individual dispersed organic matter particles in shale. The results were published in Nature Communications. Dr. Andrew Pomerantz, Principal Research Scientist at Schlumberger, and colleagues obtained AFM-IR spectra of shale that was pyrolyzed to simulate thermal maturation, enabling them to visualize the process on a maceral-by-maceral basis. The team was able to conclude that the maturation process results in a change in individual maceral composition and overall concentration, that is consistent with previous bulk studies. The latest generation nanoIR2-FS™ provides nanoscale IR absorption spectroscopy using a unique method that breaks the diffraction limit of conventional IR spectroscopy by >100x. 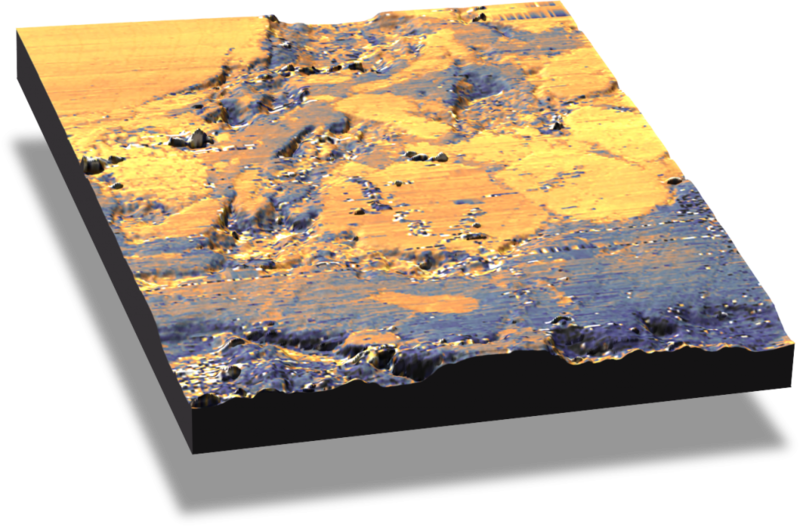 Nanoscale IR spectroscopy is able to measure a wide range of material types, ranging from life sciences to 2D materials, polymeric systems, and more. The publication can be found online here. For more information on Anasys instruments, its products and applications, visit anasysinstruments.com. Anasys Instruments is the world leader in phothermal IR spectroscopy from the nanoscale to the sub-micron and macro scales. We are dedicated to delivering innovative products and solutions that measure spatially varying physical and chemical properties with nanoscale spatial resolution in a diverse range of fields, including polymers, 2D materials, materials science, life science and micro-electronics industry. Our goal is to provide productive solutions that help researchers clear the path to their next discovery and help industrial companies to solve critical process problems.